individual needs of your organization. We bring good things to the table. Delicious, fast healthy meals. That's our goal. Let's create menus that your employees will enjoy so that onsite is their first choice, not their last. 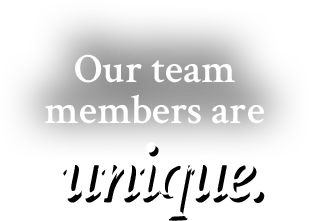 A great team is what we aim to provide at all our facilities. The employees we choose to staff your on-site foodservice facility are driven, dedicated and loyal. Customized on-site dining is what sets us a part in the food service industry. We cater to your individual location's needs. management and operations. Read below what our customers say about the Southen Foodservice experience. "There are always choices that I like in our cafeteria. I get in, get out, then back to work. For my job... quick and healthy is what I need." Incentivize quick checkout and healthy eating habits using our Meal Card Rewards Program. Employee Spotlight: Mack Reynolds, Jr.